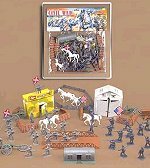 Understanding the terms used for military organizations can be just as difficult as remembering who fought the Battle of Gettysburg, so the historian must understand the terms for military units, why they were named as they were, and how the armies were organized. 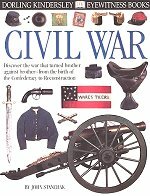 Civil War armies were organized according to military manuals written long before the first shot was fired. Remarkably, the same officer wrote the manual for both sides! 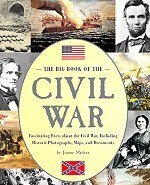 William J. Hardee wrote his book on infantry tactics in the 1850's and then re-wrote the manual for Confederate use when he resigned from the United States Army and joined the Confederacy. The War Departments of North and South made several adjustments to their respective military departments and army organizations throughout the war, but the basic organization remained the same. The two armies that fought at Gettysburg were organized in a similar fashion and had a similar command structure. 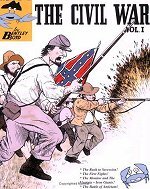 The "Army of the Potomac" was the primary Union army in the eastern theater of the war and the "Army of Northern Virginia" was the main Confederate force. Members of a regiment at ease. The primary unit which volunteers were assigned to was called a regiment, which was commanded by a colonel. A regiment was made up of ten companies, each company commanded by a captain and two lieutenants. A company was often filled with men from a single town or county and they elected their officers. Once all ten companies had been organized, they were assigned to a regiment and given a specific number by the state where they lived. 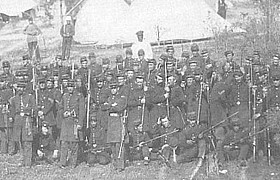 For example, the 69th Pennsylvania Volunteer Infantry was raised in the city of Philadelphia. The 7th North Carolina Volunteer Infantry had ten companies that came from many different parts of that state. Most of the organizations that were organized in 1861 and 1862 were called "volunteer" regiments because the men had enlisted on their own accord and were not ordered into service. An infantry regiment numbered over 1,000 officers and men at full strength, but disease, disabilities, and battle casualties reduced these numbers very rapidly. There were some regiments at the Battle of Gettysburg that numbered barely 200 officers and men. 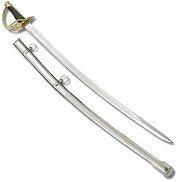 Regiments usually acted as a single unit though companies would often be sent off to perform special duty such as skirmishing with the enemy, guard duty, or scouting. In the North, regiments were raised or authorized by each state government that organized, clothed, fed and armed the regiments until they could be turned over to the Federal government for service. Many regiments were enrolled for three or six months until after the summer of 1861, when they were mustered into service for an average of three years. By 1863, New York and Pennsylvania had each provided over 170 regiments of infantry to the Union cause with Ohio, Indiana, Massachusetts, Connecticut, Maine, and Illinois close behind. The Army of the Potomac was filled with regiments representing every Union state except Kentucky, Kansas and Missouri. 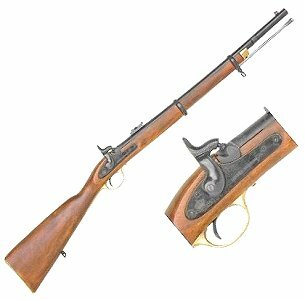 One exception to the three-years regiments was the militia or emergency regiments. 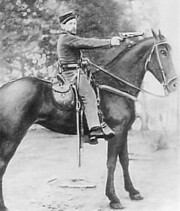 When the Confederate Army invaded Pennsylvania, Governor Andrew Curtin declared a state of emergency and ordered the state militia to be called into service. These new soldiers were hastily formed into emergency regiments and sent to defend the state capitol at Harrisburg or other vital towns and railroads. Since they were in service only to defend the state, they were not considered to be a part of the Army of the Potomac. 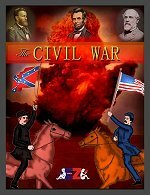 Southern states raised and supplied the Confederate armies with volunteer regiments as well. 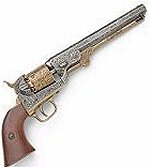 State governments also authorized regiments of artillery, cavalry, and infantry, appointed officers, clothed and equipped each organization, and then decided which units would go out of the state to join the southern armies being organized at Richmond, in Mississippi, and in Tennessee. By 1863, the majority of Confederate regiments had been in service since 1861 and were still composed of mostly volunteer soldiers, though the first "conscripts" or men required by state law to serve in the military defense of a state, had begun to appear. 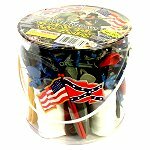 Every state in the south furnished Confederate infantry, cavalry regiments, and artillery organizations to the Army of Northern Virginia. COMPANY- 100 officers and men, commanded by a captain. To help identify the regiment, division and corps that troops belonged to, Union generals ordered the soldiers to wear a regimental number on their caps with a corps badge. The corps badge was a small flannel cloth badge cut into different shapes and were either red, white, or blue. The Army of Northern Virginia was also divided into brigades, divisions, and corps, but Confederate soldiers had no corps badges. Artillery regiments were divided into companies and each company was called a battery. A battery consisted of over 100 soldiers, armed with six cannon per battery. A battery was a complicated organization. Soldiers designated as drivers rode the horses that pulled the cannons and caissons, and wagons. Gunners were assigned to serve the cannons, maintain and repair the guns and carriages. An additional six to ten soldiers were assigned as specialists to repair the cannons and carriage parts, repair or replace tools, maintain the ammunition and fuzes, and a blacksmith to look after the horses. 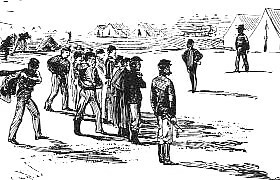 There were as many as three officers necessary to direct the battery while in action. The typical Union battery required 90 horses to pull the guns, caissons, and battery wagons and as well as three horses for the officers. The gunners of the battery usually walked unless they had to get to a point very rapidly, then they rode on the cannon limber or caisson. A battery assigned to the cavalry needed three times as many horses, one for every man so it could move as rapidly as the cavalry regiments. Confederate batteries were smaller, some having only four cannon. Because of a shortage of horses in the South, guns and caissons were pulled by teams of four horses instead of six. Artillery service was very hard on horses and many were lost in battle. 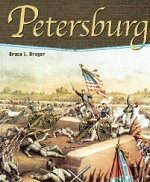 Batteries were assigned independently from their regiments to specific artillery brigades (Union) or battalions (Confederate) or to the artillery reserve of an army. A Cavalry regiment was organized into three battalions, each composed of four companies that were sometimes referred to as "troops". (One company equalled one troop.) 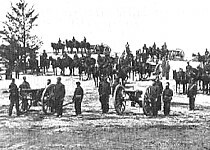 A cavalry regiment was expensive to maintain while in service because of the amount of equipment carried by each cavalryman (carbine, saber, pistol, belt set, saddle, blanket, and other equipment for the soldier's mount), the number of horses needed, and the amount of feed, horse equipments and medical care required for the animals. A cavalryman had to carry not only enough food and water for himself, but he also had to carry a comb, canvas water bucket, a grain bag and other items for his horse. If a soldier's horse became ill or was lost, then he was was on foot until a new horse could be obtained, which was more difficult for a Confederate cavalryman than the Union trooper. Most Confederate cavalrymen had to provide their own horses, which they brought from home. If their horses were killed or went lame, the soldier had to rely on his folks at home to provide him with another mount or capture one from a hapless Union cavalryman. All three of these branches combined to make an army, which also had quartermaster, engineer, signal units, and men called "teamsters" who drove supply wagons. 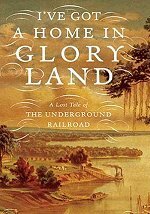 An army on the march was alway followed by miles and miles of wagons organized into trains, loaded with food, ammunition, and medical supplies. 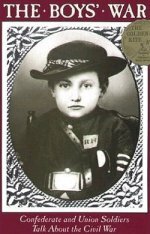 Introduces young readers to the harrowing true story of the American Civil War and its immediate aftermath. 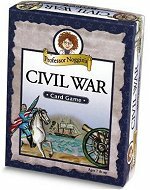 A surprisingly detailed battle-by-battle account of America's deadliest conflict ensues, culminating in the restoration of the Union followed by the tragic assassination of President Lincolnant. 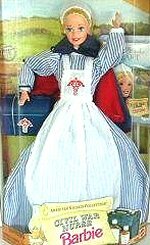 Harriet escaped North, by the secret route called the Underground Railroad. Harriet didn't forget her people. Again and again she risked her life to lead them on the same secret, dangerous journey. 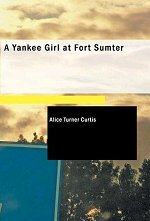 Tale of a girl and her family from Boston living in Charleston, SC during the months leading up to the beginning of the Civil War by the attack on Fort Sumter. 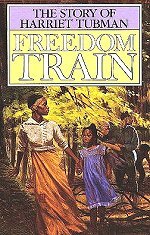 The reader senses the inhunanity of slavery through Sylvia's experiences. This collection of "War Between the States" music has been the standard one in the re-enacting circuit for many years now. 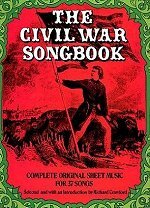 The sheet music is published just as it was originally and it contains some of the best known classic songs.